Different countries have different specifics in the admission procedure. Check if there are any special requirements or help for you. Because of more complicated administration of the applications from African countries, there is a non-refundable application fee of 30 EUR for each application. Students from African countries, please submit your application directly to our coordinator Dennis Nchor dennis.nchor@mendelu.cz You can also pay the application fee online through his website https://www.stunningsite.org/contact-us. Because of the current problems with the system Visapoint and with students not being able to get visa, the students cannot apply online. We hold the admission procedure several times a year in Manila. 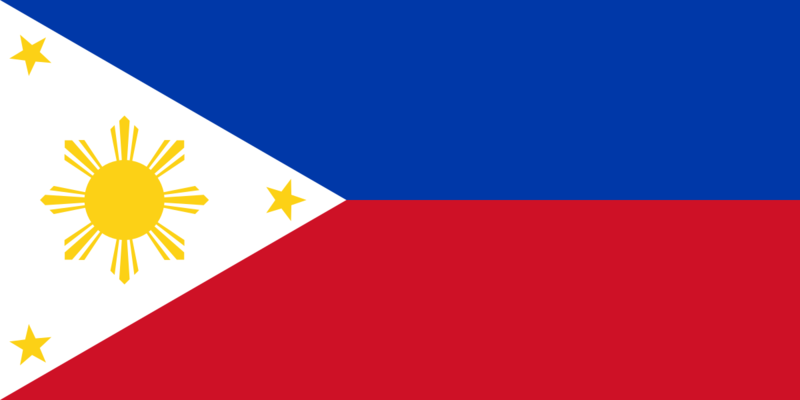 Please contact our coordinator for Philippines Klára Nekvindová. Her email is: klara.nekvindova@gmail.com. Because of more complicated administration of the applications from your region, there is a non-refundable application fee of 30 EUR for each application. Because of the ongoing problems with the appointments for visa we frequently hold exams in your region. If you take the entrance exams in your country it considerably highers your chance of getting visa. You can follow the standard admission procedure as described here and on our website. There is no special information. Do you still have a qestion? We are looking forward to welcoming you at Faculty of Business and Economics!